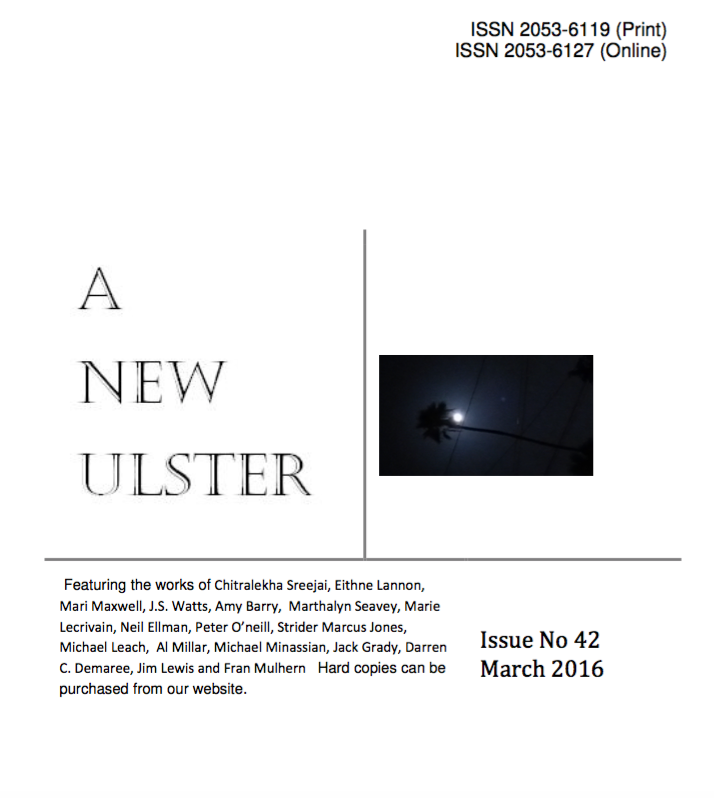 Happy to announce that five of my poems have been published in the March 2016 issue of A New Ulster, a literary magazine (online and print) from Ulster, Northern Ireland. Pleased to announce the publication of two poems in the latest issue of Firefly Magazine. 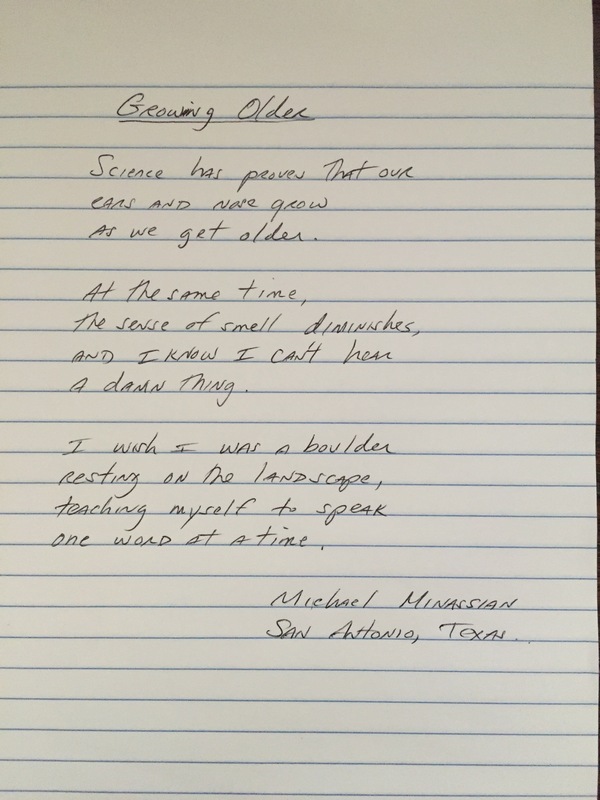 The poems are entitled: “The Uncertainty Principle” and “The…Angel Jerky Blues. Thanks to the editors and other fine poets included in this issue.